The Supreme Court on Friday, reminded the central Government that the National Policy which envisages support for financial security, health care, shelter, welfare and other needs of older persons, has turned old and outdated. 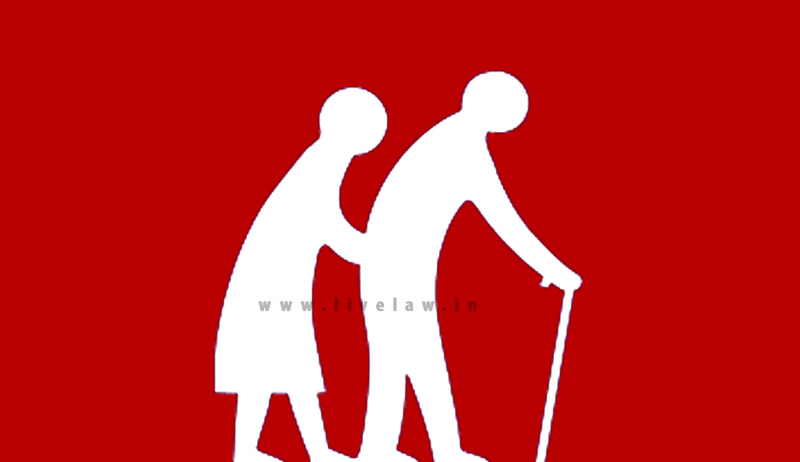 Social Justice Bench of Supreme Court reportedly said “national policy on old age homes is 15 year old. You need to update it. So much has happened since 1999. "The court also said that revisiting the 1999 NPOP has become necessary in the wake of the enactment of the Maintenance and Welfare of Parents and Senior Citizens Act, 2007. The Social Justice bench comprising of justices Madan B Lokur and UU Lalit was considering a Public Interest Litigation filed by Advocate Sanjeeb Panigrahi, who highlighted the fact that senior citizens were being deprived of their rights and sought directions to initiate appropriate steps to carry out a survey of old age homes across the country. During the hearing, The court expressed dissatisfaction that the reply filed by the Ministry does not disclosethe steps taken so far for setting up old age homes. National Policy for Older Persons was formulated in the year 199 and it seeks to assure older persons that their concerns are national concerns and they will not live unprotected, ignored or marginalized. Its Policy statement says that its goal is the well-being of older persons. It aims to strengthen their legitimate place in society and help older persons to live the last phase of their life with purpose, dignity and peace. The Policy visualizes that the State will extend support for financial security, health care, shelter, welfare and other needs of older persons, provide protection against abuse and exploitation, make available opportunities for development of the potential of older persons, seek their participation, and provide services so that they can improve the quality of their lives.